While Netflix has been capitalizing on America’s fascination of the macabre with shows like “Making a Murder” and the recent “Conversations with a Killer: The Ted Bundy Tapes,” Hulu is also getting in on the true crime action, but going the fictionalized route instead. Leonardo DiCaprio will star in Martin Scorsese’s long-awaited adaptation of Erik Lawson’s bestseller “The Devil in the White City: Murder, Magic, and Madness at the Fair That Changed America.” DiCaprio will play H.H. Holmes, a serial killer who admitted to killing 27 women in the time surrounding the 1893 World’s Fair in Chicago (though he may have actually killed up to 200 in his life). 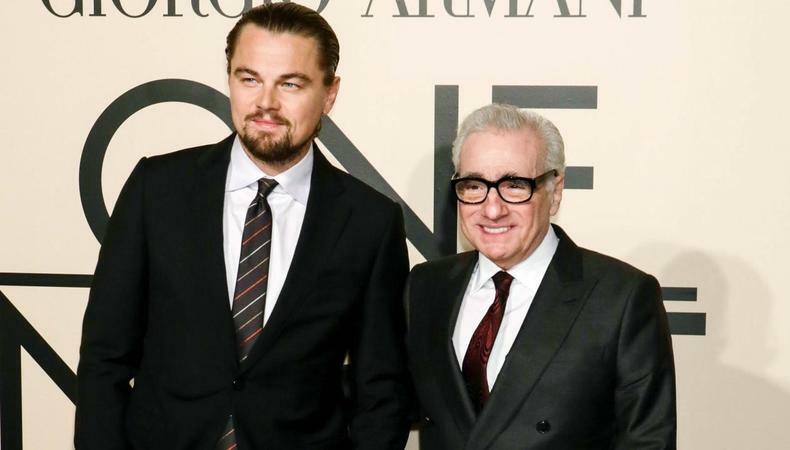 This will be the sixth collaboration between DiCaprio and Scorsese—they most recently worked together on 2013’s “The Wolf of Wall Street”—though it is their first for television and on a project that has been in development for a decade. Ellen Lewis is the regular casting director for Scorsese and will be sure to follow him on this new adventure. The shoot for the untitled “Kingsman” origins story is officially underway, and some big names have been added to the cast, including Harris Dickinson, Gemma Arterton, Stanley Tucci, Ralph Fiennes, Aaron Taylor-Johnson, and more. The prequel is set to explore the origins of the Kingsman organization in the early 1900s up through World War I. Matthew Vaughn will return to direct the third in the “Kingsman” series, as will CD Reg Poerscout-Edgerton. At last, Billy Eichner gets the leading man role he was made for. The “Billy on the Street” star will lead a currently-untitled romantic comedy from Nick Stoller (“Neighbors”), who will direct, co-write, and produce. The film is set to center around two men who have commitment problems and are attempting a relationship. Judd Apatow will also produce under his Apatow Productions banner alongside Universal. While no CD has been announced yet, Stoller regularly uses Jeanne McCarthy or Francine Maisler and Apatow’s go-to CD is Allison Jones. In 2016, it was announced that James Cameron's big-budget blockbuster would be getting not one but four sequels. Three years later, two of them are in post-production and the series continues to grow. Announced last week, Edie Falco has joined the upcoming sequels and will play General Ardmore, a commander in charge of the RDA’s interests. “Avatar 2” is scheduled to be released on Dec. 18, 2020, and “Avatar 3” is also currently in post-production. Margery Simkin, a CD on the first film, is in charge of the casting for all the announced sequels. Sara Colangelo, the director of Netflix’s 2018 sleeper hit “The Kindergarten Teacher,” will reportedly helm “What Is Life Worth,” led by Stanley Tucci and Michael Keaton, according to Deadline. The true-life biographical drama centers on Kenneth Feinberg, a powerful DC insider lawyer put in charge of the 9/11 fund who took on almost three years of pro bono work on the case. Michael Keaton will play Feinberg in the role, which was announced early last year, but Tucci has just joined the cast. Principal photography is set to begin in New York City in April, so keep an eye out, NYC actors, for possible opportunities. Barden/Schnee casting is staffing up the film.